In a nutshell, under the CRS you are supposed to ‘look through’ certain investment entities to their beneficial owners, if that entity is not in a ‘participating jurisdiction’ – that is, participating in the CRS. The United States isn’t a participating jurisdiction: it has its own FATCA programme which is loosely and very imperfectly hooked up to the CRS: for more details see our Loophole USA blog. 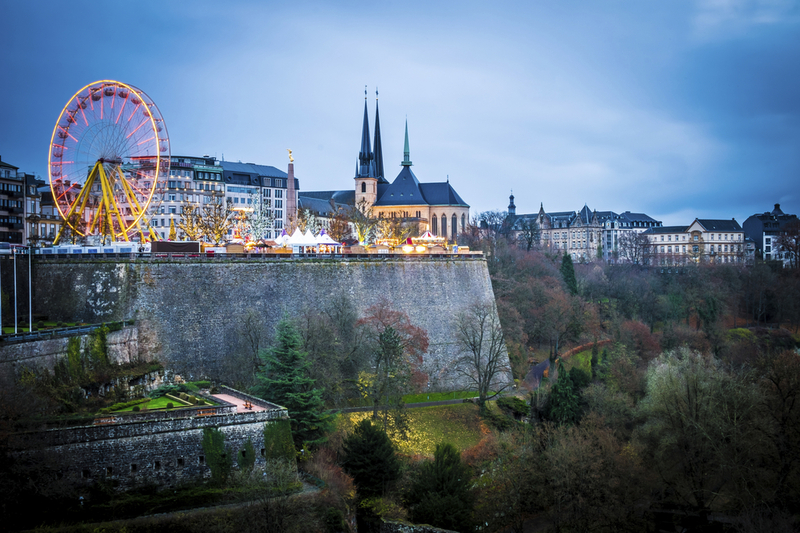 Our blog in June noted that sneaky Luxembourg and Switzerland had been wanting to say, unilaterally, that the USA is a participating jurisdiction. This way, a US-based investment entity, say, beneficially owned by a wealthy Greek person and with accounts in, say, a Luxembourg insurance vehicle or a Swiss bank, would not be required by the CRS to ‘look through’ to that Greek beneficial owner. And because of Tax Haven USA, necessary information on that entity wouldn’t be coming from Uncle Sam’s direction. Secrecy would be preserved, along with the jobs of some Luxembourg and Swiss lawyers, accountants and bankers – at the expense of the broad population of Greece. “The United States of America will be removed from the Participating Jurisdictions list established by the amended Grand-Ducal regulation from 15 March 2016 as the United States of America do not fulfill the criteria of a Participating Jurisdiction within the meaning of the law of 18 December 2015 with regard to CRS. We can only assume that someone sat on Luxembourg. We’d love to think it was our humble blog that did it, but it was presumably bigger forces behind the scenes. Our correspondent submitted TJN’s concerns to participants in a meeting of a special committee on finance and economics of the Swiss Social Democratic Party (SPS); and a member of the parliament submitted some questions in parliament. Those questions are available here (click for other languages at the top right of that page). We’ll be interested to see what comes out of it.